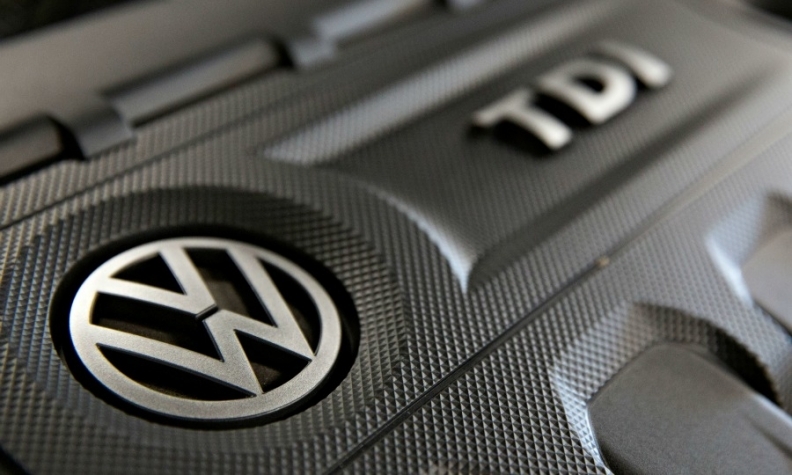 BERLIN -- Volkswagen Group has agreed to buy back some diesel cars in Germany equipped with illicit emissions software after deciding not to appeal a court ruling backing plaintiffs' calls for compensation. First-instance rulings by the regional courts of Arnsberg and Bayreuth have now become legally binding after VW decided to waive an appeal, the plaintiffs' lawyers at Duesseldorf-based law firm Rogert & Ulbrich said by email. VW played down the significance of the ruling, saying its decision to forego an appeal was an exception and stemmed from the low value of the vehicles in question. VW does not expect the two rulings to have any bearing on other ongoing cases and, if necessary, will use its right to appeal unjustified customer complaints in future, it said in emailed comments. The law firm said VW decided not to appeal three compensation court cases including a verdict published in April by a regional court in Wuppertal, whereas VW said its course of action only affected the two cases at Arnsberg and Bayreuth. Consumer agencies across Europe have been pushing for compensation for VW drivers who bought diesel cars on the strength of their green credentials. Despite VW's admission of wrongdoing in the U.S., it says it has not broken the law in Europe and sees no need to compensate European consumers. The carmaker has committed to fixing all affected vehicles by autumn.